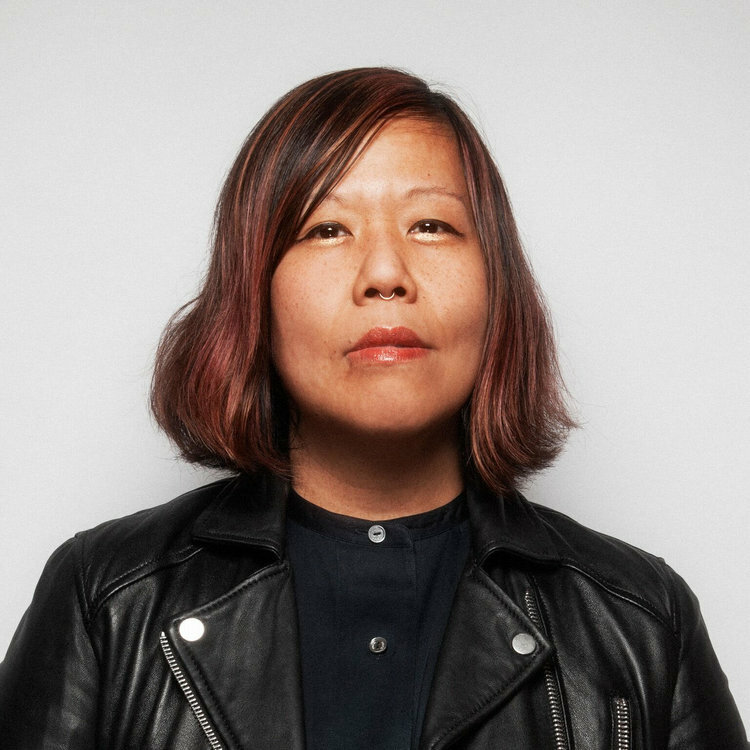 Winnie Wong is a radical media maker, internet activist and founding organizer of Occupy Wall Street and Occupy Sandy. Occupy Sandy hit the ground running In the immediate aftermath of a Hurricane Sandy devastated New York. More than 60,000 volunteers were trained and dispatched to the Far Rockaways, New Jersey, and Staten Island to provide what has now become the largest crowd powered disaster relief effort in history. As a movement strategist, she has helped vision, facilitate and implement numerous paradigm shifting campaigns for political, cultural and social change. In the Spring of 2014, she helped to launch Ready For Warren. In the Spring of 2015, she co-founded People For Bernie 2016, and created the viral political hashtag: #FeelTheBern. She will theorize the hegemony and continue to use the internet as a powerful tool for organizing toward direct democracy, equality, and justice for all.